This site is an initiative of the Green/EFA Group of the European Parliament. The European Greens do not believe that TTIP represents the kind of transatlantic relationship we need. As it currently stands, TTIP threatens our democracy and risks undermining our hard-won regulation and standards in a host of sectors. We are against the current negotiation agenda that was set by business interests and is taking place in complete secrecy. Negotiations need to be in the full view of the public and their representatives, and the deal needs to promote and enhance social, environmental, health and consumer rights, not undermine them. Contributions to this site will continue over the coming months. The Greens hope to provide a platform for concerned stakeholders to discuss the current state of the negotiations and what they could mean for citizens and democracy on both sides of the Atlantic. We welcome your comments and are open to hosting written submissions. Please contact us using the form found here. Ciaran Cross is an independent legal researcher, writer and artist. Lecturer in Politics at the University of Manchester. 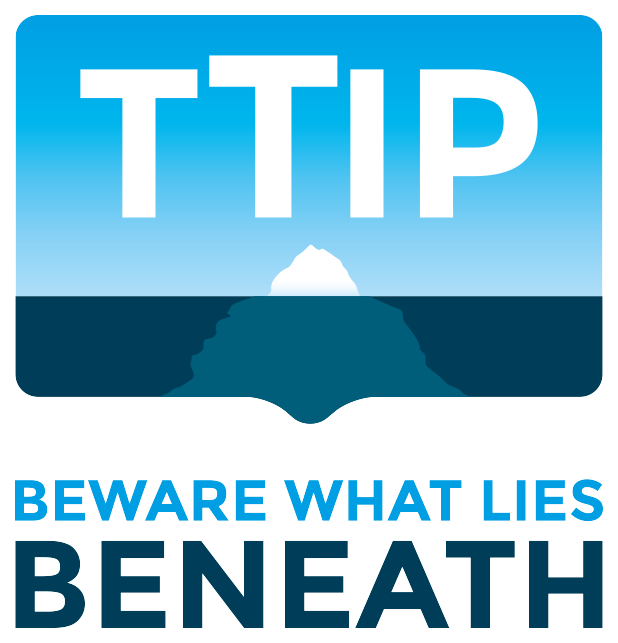 TTIP: a blueprint for climate catastrophe?